Two weeks ago, I featured a video that shows the newest version of Android running on a high-end Samsung Galaxy S5. 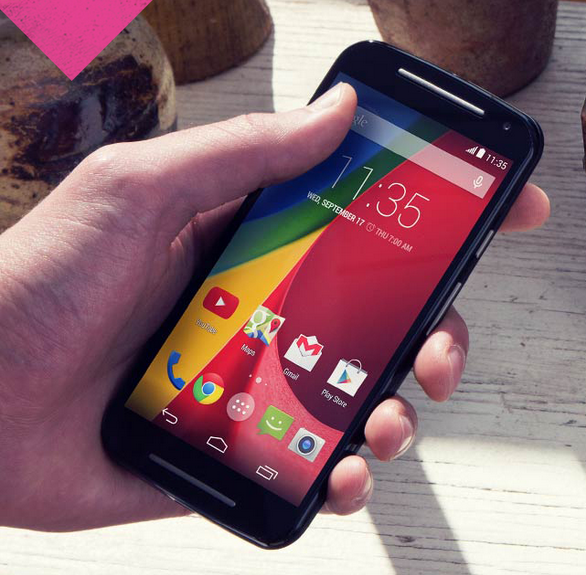 Maybe some of you are wondering how will Android L run on a mid range phone such as the Moto G 1st Gen. The following video by a mexican developer shows just that. The 6-minute video demonstrates the Android L running on a 2-year old hardware. Will you upgrade to Android L when it comes out? Leave your comments.